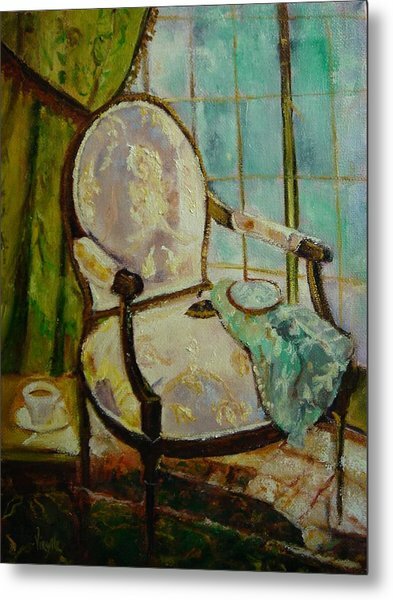 Vibrant Still Life Paintings - Afternoon Repose - Virgilla Art is a painting by Virgilla Lammons which was uploaded on January 14th, 2010. 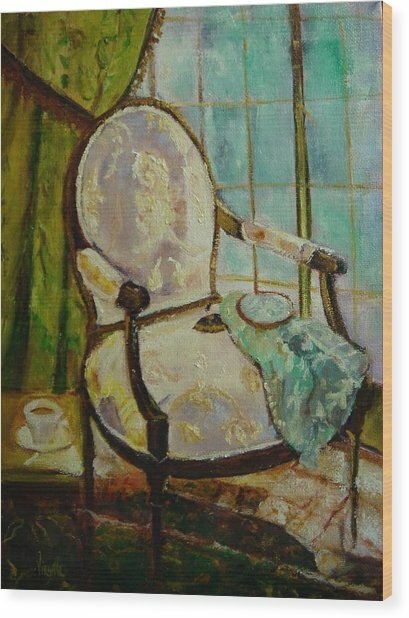 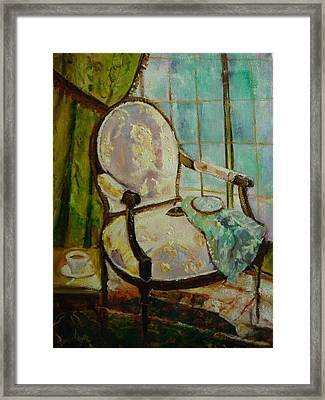 A quiet and peaceful moment in time, this original oil painting has been painted in a styalized realism. 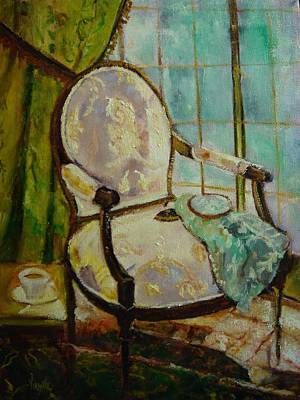 There are no comments for Vibrant Still Life Paintings - Afternoon Repose - Virgilla Art. Click here to post the first comment.